Bryophytes are embryophytes that are non-vascular i.e., they have no xylem and phloem. 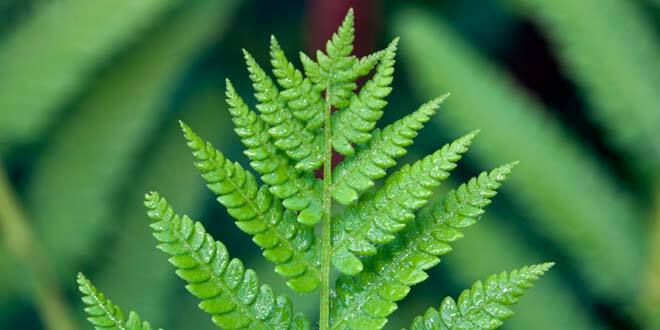 Pteridophyte are vascular plants i.e., plants with xylem and phloem, that reproduce and disperse via spores. The dominant phase in bryophyte is gametophyte while the dominant phase in pteridophyte is sporophyte. Bryophytes have no true roots while pteridophyte have true roots. Bryophytes have no vascular tissues while pteridophytes have vascular tissues. 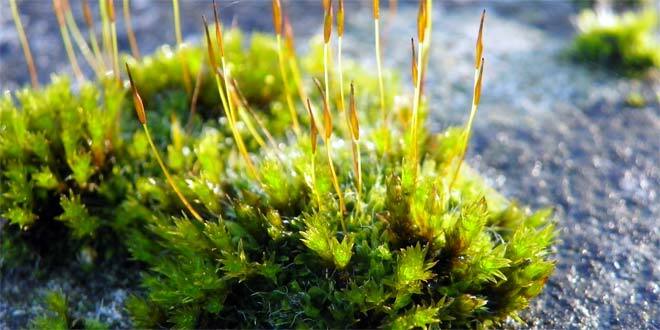 Bryophyte is a traditional name used to refer to all embryophytes that do not have true vascular tissue and are therefore called "non-vascular plants". Pteridophytes or Pteridophyta are vascular plants (plants with xylem and phloem) that reproduce and disperse via spores. Because they produce neither flowers nor seeds, they are referred to as cryptogams. hornworts, liverworts, mosses Examples of pteridophytes include ferns, horsetails, clubmosses, spikemosses and quillworts.